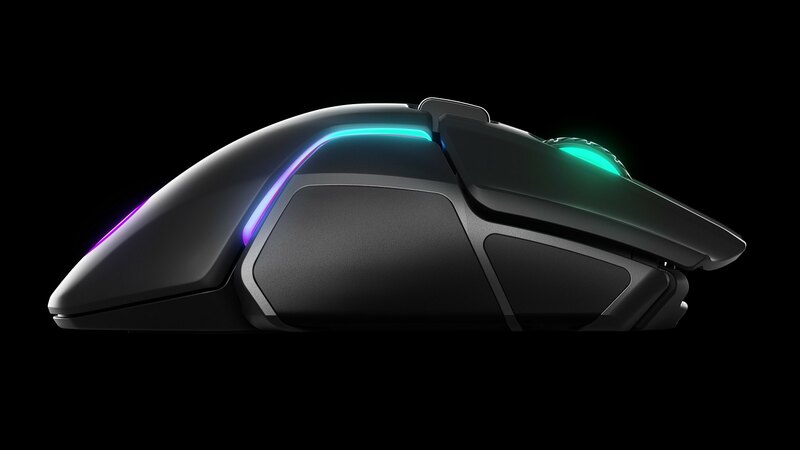 The first true performance wireless gaming mouse is here. 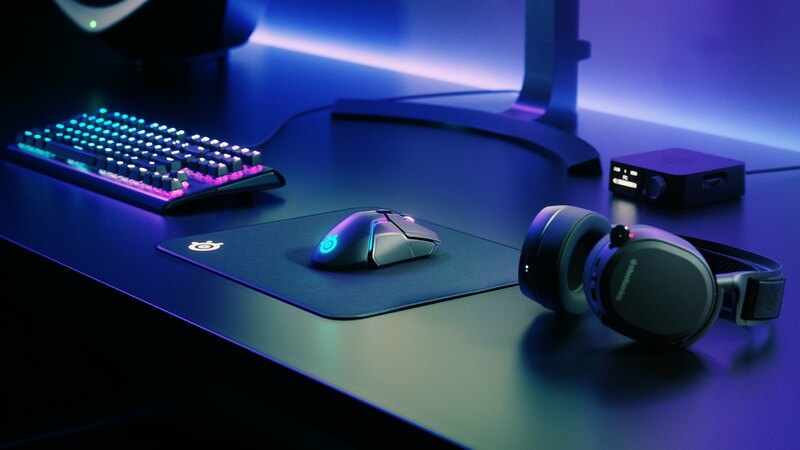 The Rival 650 Wireless features Quantum Wireless™ 1ms lossless performance, lightning fast charging capabilities, and the most precise gaming sensor ever made. Fast charging. 1ms latency. 1000Hz polling. 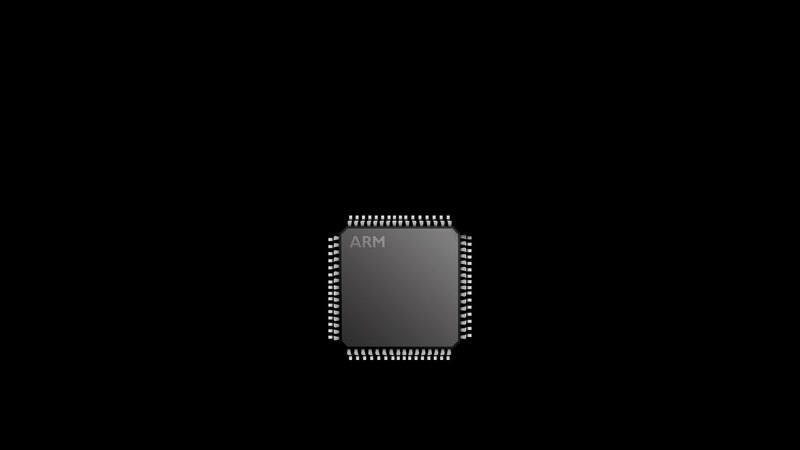 2 sensors. True 1 to 1 tracking. Instant lift off detection. The all new state-of-the-art lag-free system delivers 1000Hz, 1ms latency, 24 hours of battery life, and tournament grade frequency optimization for unrivalled performance even during the most demanding gaming sessions. 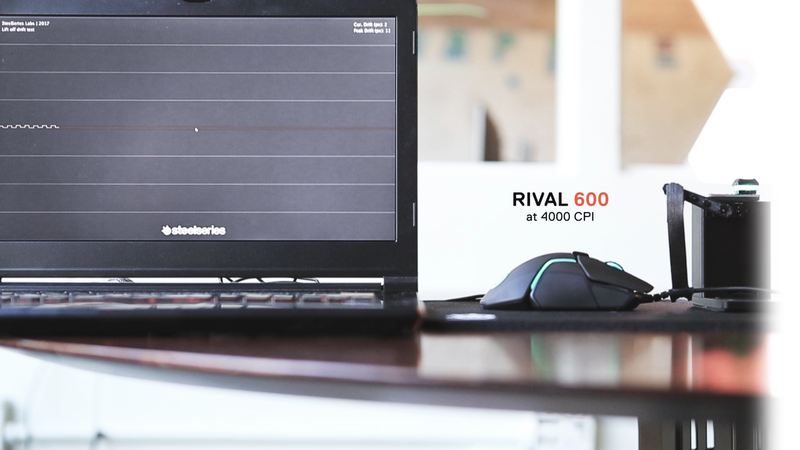 The Rival 650 Wireless delivers exceptional charging speed. 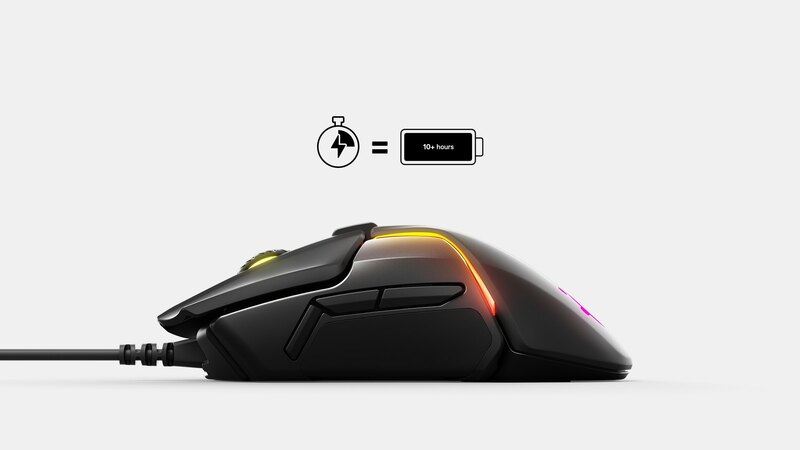 15-minutes of charging offers 10+ hours of gaming time. Never again have to charge in the middle of your game. The world’s most advanced sensor system, the TrueMove3+ combines true 1 to 1 tracking with breakthrough state-of-the art lift off distance detection. 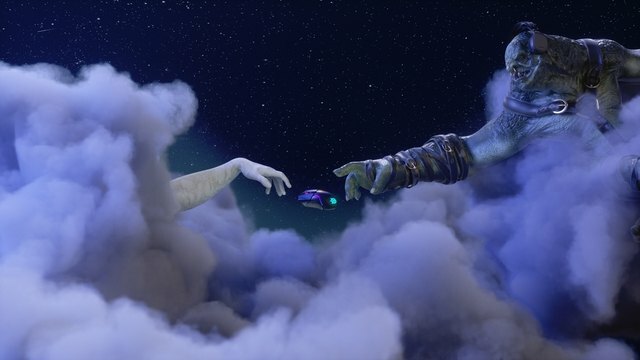 For the first time ever, you are in complete control - even on lift off. True depth perception for the world’s most precise and lowest lift off detection down to 0.5mm. Elevate your skill ceiling to the next level with increased accuracy, more control, and faster movement. 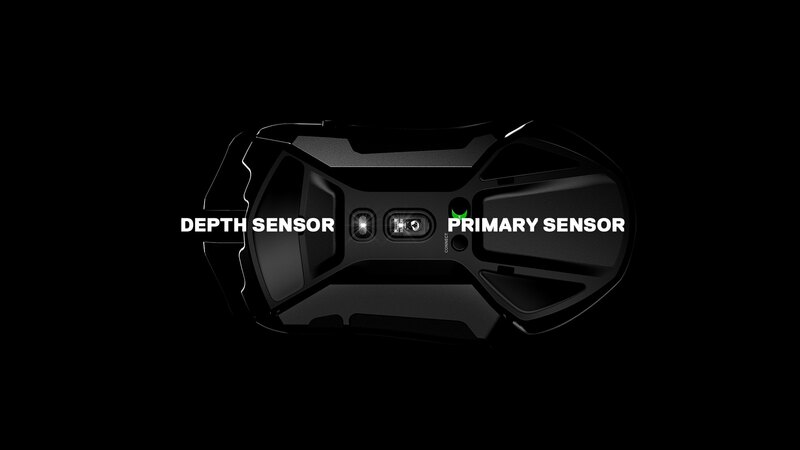 TrueMove3 sets the new standard for all gaming sensors in the past and the future. Experience incredibly accurate crosshair placement for all movements. No acceleration, no tracking errors, and no lag. TrueMove3 is a 12,000 CPI, 350 IPS optical sensor built exclusively with industry leader PixArt. Instead of focusing on CPI alone, TrueMove3 was engineered for true 1 to 1 tracking. Moving a specific distance on a mousepad results in the same exact distance on screen, without introducing latency, interpolation, or affecting jitter reduction. 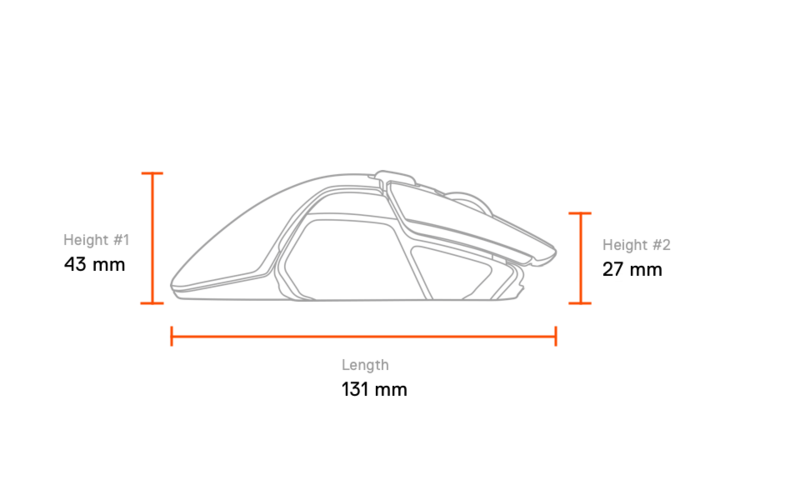 While most gaming mice process lift off distance from a single primary sensor, the Rival 650 deploys a state-of-the-art dedicated depth sensor to achieve the world’s lowest and most accurate lift off distance. Never again have unnecessary movement when you pick up and put down your mouse. 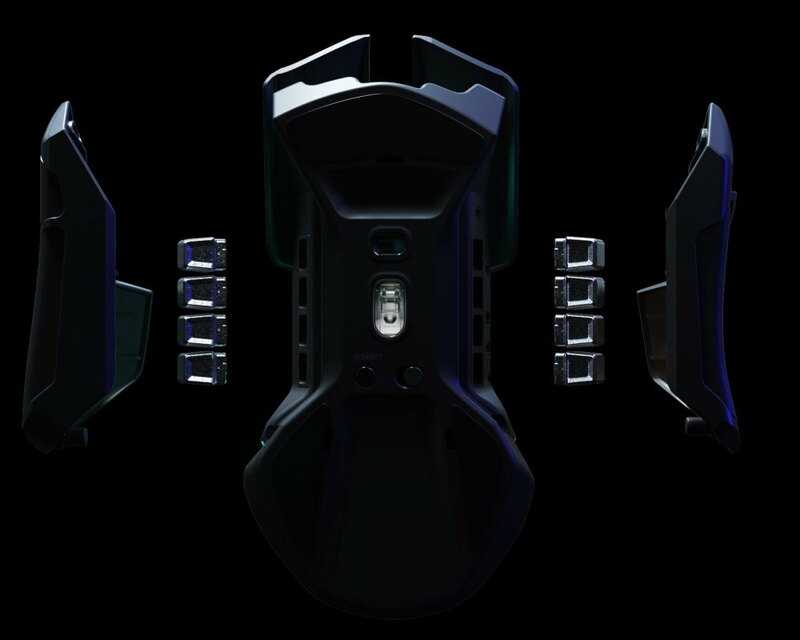 The all new center of gravity tuning system includes moveable weights and light-to-heavy customization, delivering the widest range of adjustment of any gaming mouse. Center of gravity weight combinations for the perfect balance of any grip or game play style. Removable sides allow easy and secure placement of the eight included 4g weights. 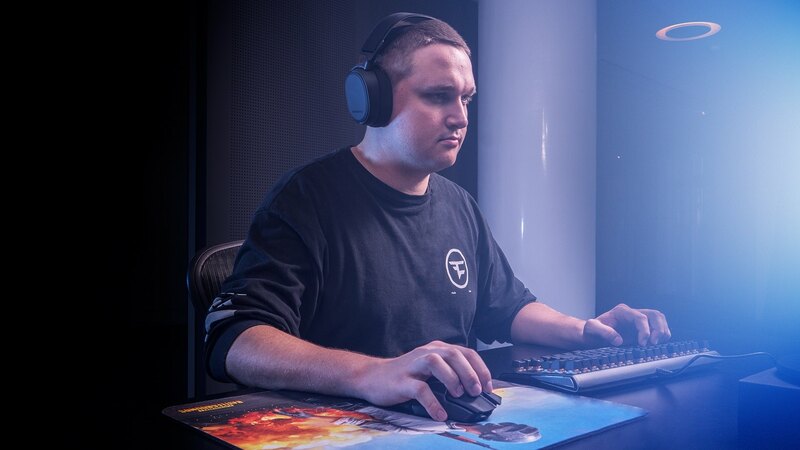 Every aspect of the Rival 650 Wireless design meets players' stringent demands for comfort. 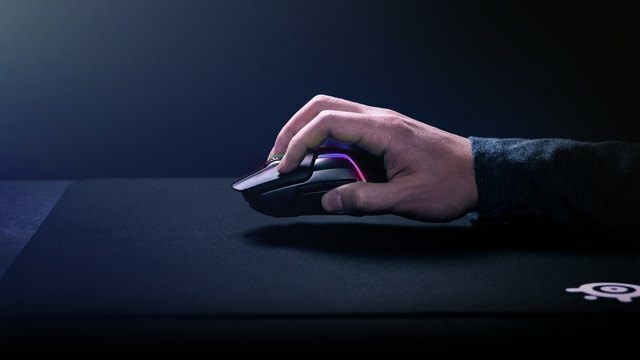 Whether you deploy a claw grip or palm grip, the shape will provide perfect comfort for long and intense gaming sessions. 121 g / 4.2 ounces without cable. What’s the difference between the wired Rival 600 and the Rival 650 Wireless? 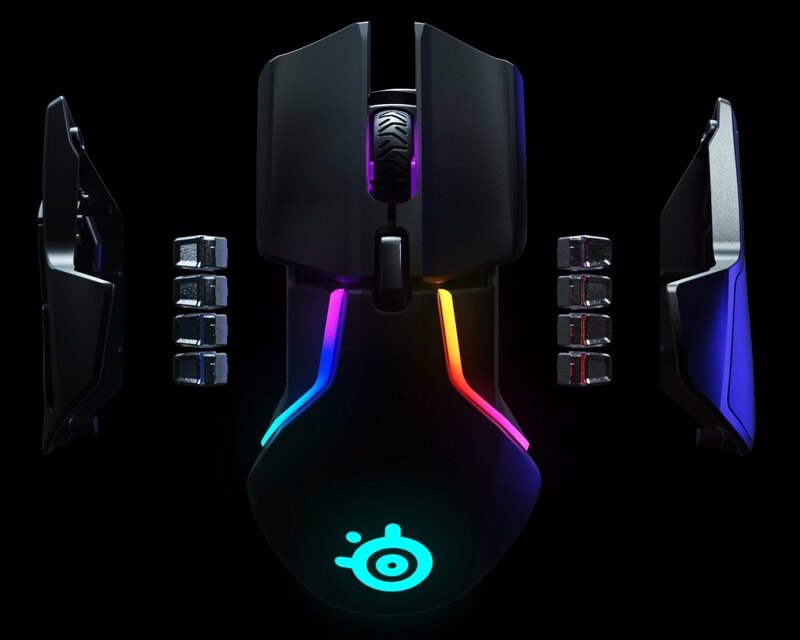 We added the Quantum Wireless™ system with fast charging to the Rival 650, and included all of the features of the original Rival 600. 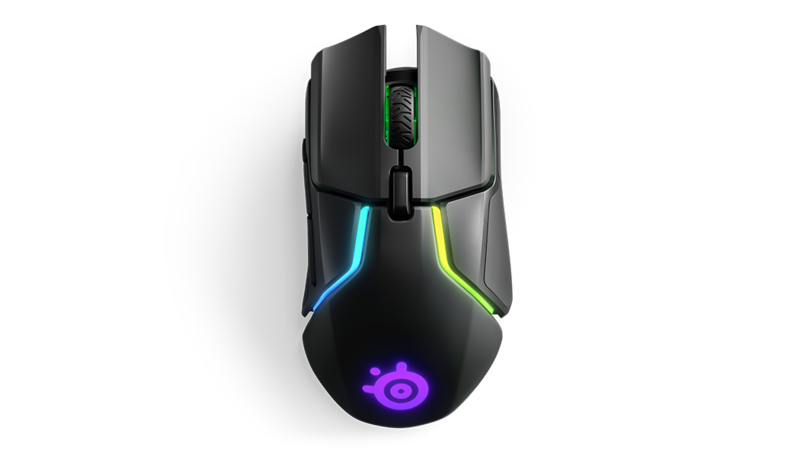 You can read more about how we maintained the same level of performance when creating the Rival 650 Wireless here. How does this custom weight system work? 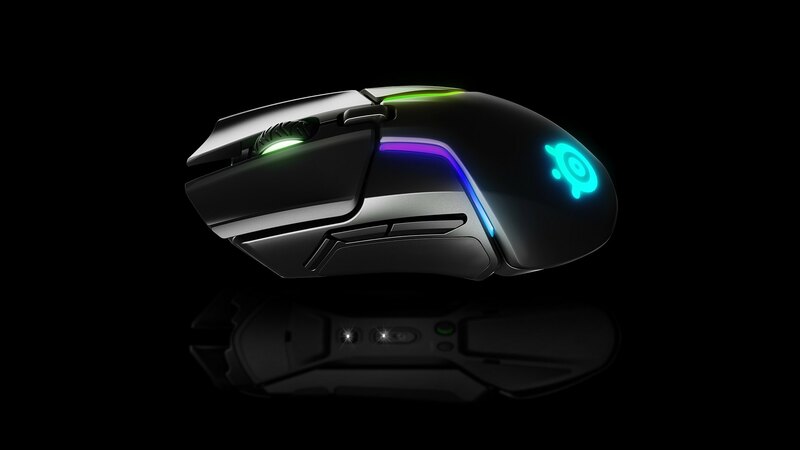 8 slots located on the sides of the mouse can be fitted with the included 4g weights. This allows users to achieve the weight they want, while also allowing them to find and maintain the best center of balance for their grip. You can read more about the custom weight system here. What is the best weight setting to use? The ideal weight and configuration is completely your preference. 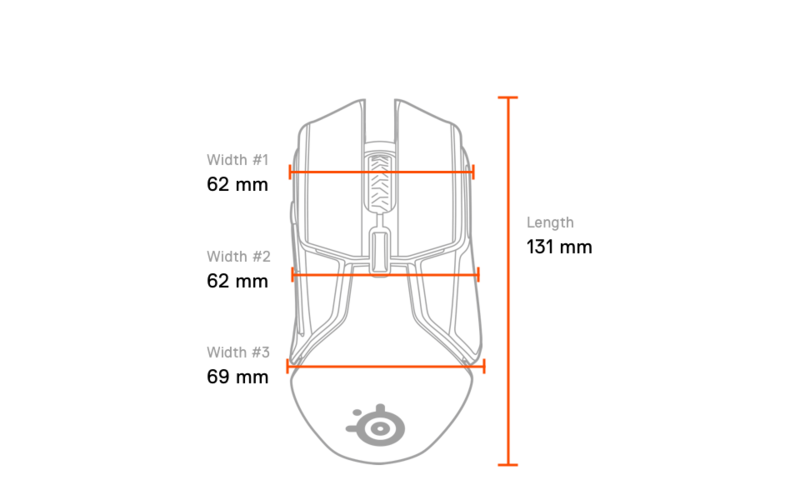 Generally, low sensitivity users may prefer a lighter mouse, while high sensitivity users may prefer a heavier mouse. But there is no right or wrong - just find what works best for you. TrueMove3? What about more CPI? The usable range of CPI in the TrueMove3 is more than necessary for the current environment, and as we know that CPI is not a measure of true performance. 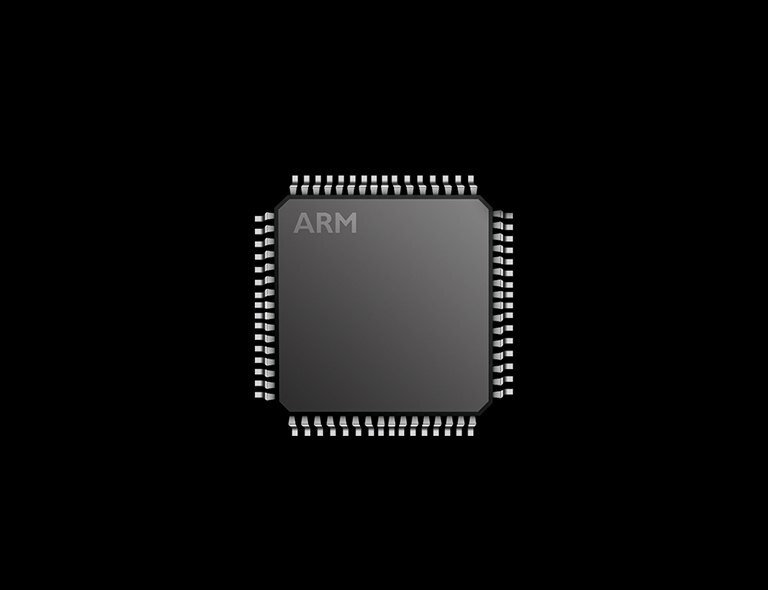 A sensor going up to 350+ IPS is exceptional, and we don’t expect users to be maxing that out. What is the difference between TrueMove3 and TrueMove3+? The TrueMove3 is our 12,000 CPI, 350+ IPS, 50G sensor with True 1 to 1 tracking and optimized latency. With the TrueMove3+, we take our TrueMove3 and pair it with a dedicated lift off sensor to optimize lift off distance. Every benefit of TrueMove3 is in TrueMove3+, but now with an even lower lift off distance.